L&M Foreign Cars are experts on the Scandanavian-manufactured Saab. We provide excellent repair and maintenance service for Saab and are open from 8am to 5pm Monday through Friday. 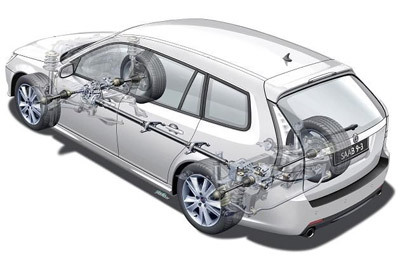 Saab maintenance is almost always less expensive than repair, our focus is on servicing Saab before it breaks down. To ensure your car is running well and to help you avoid costly repairs, we follow the manufacturer-recommended maintenance schedule for each car. This schedule outlines the minimum care your car needs to remain mechanically safe and reliable. L&M Auto Care is one of the only repair shops in Brooklyn with over 40 years experience on foreign cars. 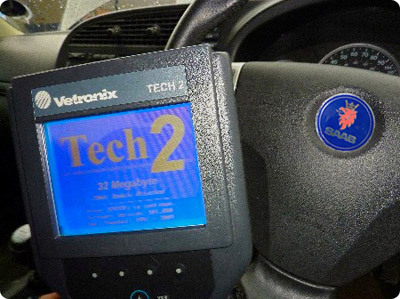 We will always strive to provide you with accurate computer diagnostics, Saab service and repair. We have the latest in Saab computers and diagnostics for all your automotive needs, and are ready to provide you with automotive service you can trust.